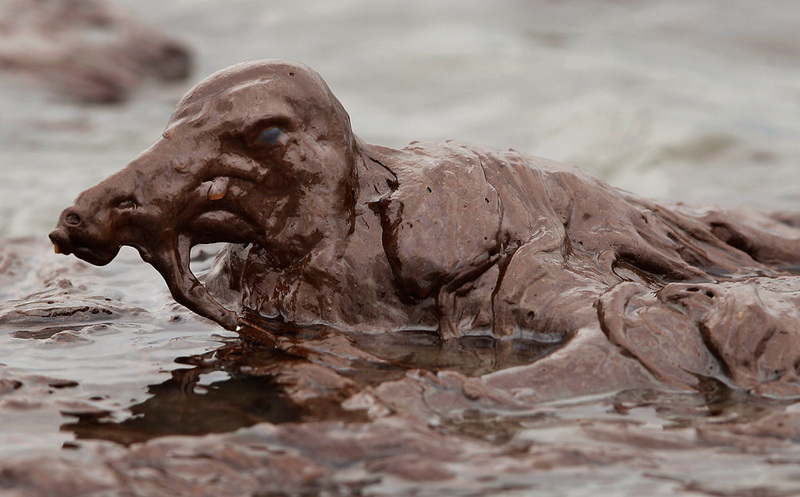 We know very little since media has been carefully away from the spill, even from the air. My guess is that this is a disaster we will be forced to live with for decades. Probably! We are creating (and becoming) the scum of the earth. Great post Rio… Keep it up..